Music streaming service Pandora took a hit in trading today on news Clear Channel Broadcasting overhauled its iHeartRadio service. iHeartRadio listeners can draw from a massive catalog of more than 11 million songs and 400,000 artists — more than 10 times the number of songs offered by Pandora. 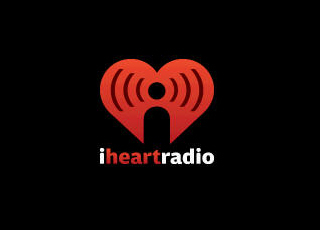 In fact, iHeartRadio’s library contains more albums than Pandora’s does songs… iHeartRadio’s music intelligence capability combines a sophisticated technology solution with millions of dollars’ worth of ongoing consumer music research and the expertise of Clear Channel’s leading radio programmers to give users the best custom radio experience available. On Thursday, Pandora remained a “hold” in trading- the area between “buy” and “sell”- and trade publication Billboard said stock is predicted to trend down modestly until it can magic up some recovery from the new competition. In addition to the iHeartRadio announcement, new kid on the block (in the US, anyway) Spotify announced a similar music-matching plug-in earlier this week- but stopped short of making claims that the app was more intuitive than Pandora’s custom radio interface.